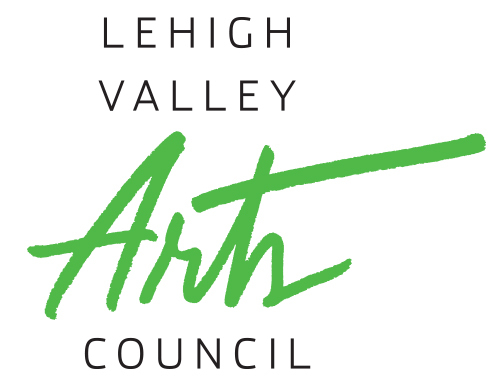 Dr. Jennifer Kelly serves as Director of the Arts, Associate Professor of Music, and Director of Choral Activities at Lafayette College in addition to her work as Artistic Director of Concord Chamber Singers. An authority on American women composers, she authored In Her Own Words: Conversations with Composers in the United States (UIP, 2013) and has presented her research in the United States, Europe, and China. 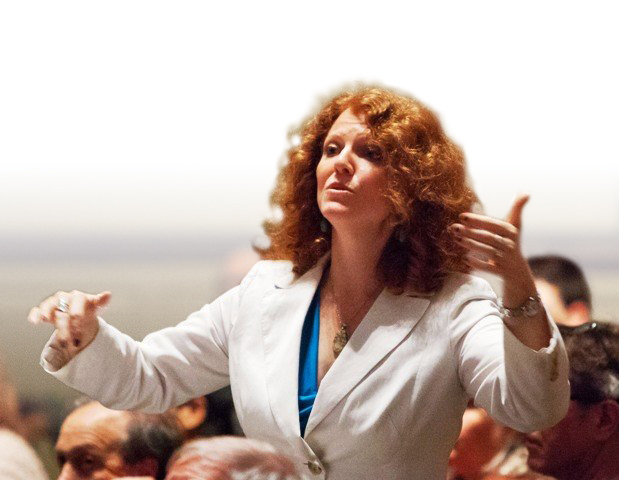 As a professional conductor, Kelly has conducted the Los Angeles United Musicians Symphony Orchestra, Philharmonic Orchestra at the Kadima Conservatory, and ensembles at the colleges of UCLA, Los Angeles Valley and Lafayette. Her ensembles are known for their energy, dynamic versatility, and impactful storytelling. Selections of her conducted performance of Amy Beach’s Gaelic Symphony are featured on an interactive DVD authored by Dr. Robert Winter. Currently developing new commission projects with a generous grant from The Hearst Foundations, Kelly—along with CCS and Lafayette College—premiered a major work by Gabriela Lena Frank as part of a year-long residency to explore creative process across disciplines. Recent commission projects include composers Alice Parker, Hilary Tann, and the first concerto for sitar, tabla, orchestra and chorus, composed by Hasu Patel. As Director of the Arts at Lafayette, Kelly co-leads the two-year artist/scholar programming for Tapestries: Voices Within Contemporary Muslim Cultures with a grant from the Association of Performing Arts Professionals and Doris Duke Charitable Foundation. She also serves as co-Principal Investigator for a grant from the Kern Family Foundation to reconceive the entrepreneurial mindset in higher education. Having earned a doctorate from UCLA under the tutelage of her mentor Donald Neuen, Kelly regularly serves as an active guest conductor and clinician, musical director for theatre, and cabaret vocalist.